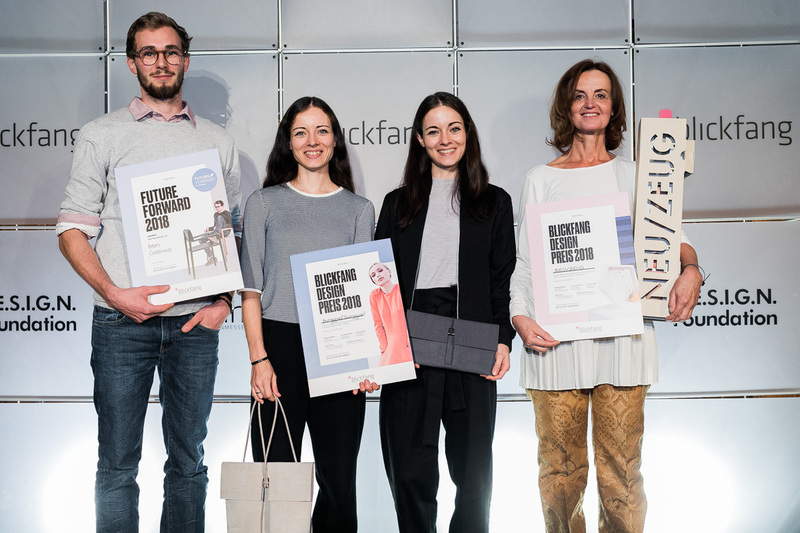 The Newcomer Award is presented by the City of Feldkirch on the occasion of the POTENTIALe – Fair & Festival for Design.Photography.Media Art. 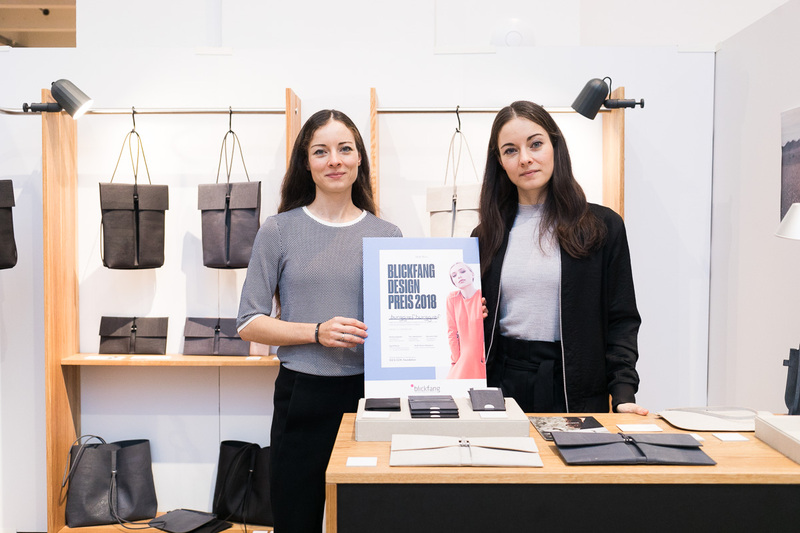 We are very pleased that our collection convinced the blickfang Vienna jury through its precision craftsmanship, design quality and the appealing presentation. The selection in the two categories Furniture & Product Design and Fashion & Jewellery was made by an expert jury consisting of Marlene Agreiter, managing director of the Austrian Fashion Association, the blickfang curators of the year Eva Marguerre and Marcel Besau, Sigrid Mayer, founder and managing director of EIGENSINN, and industrial designer Tino Valentinitsch.